Even with a big box office projected for "Straight Outta Compton" this weekend, it looks doubtful that the summer movie season will reach the mythical $5 billion mark at the U.S. box office. But that doesn't mean that this season wasn't a strong one for Hollywood. Thanks to a mix of family fare and hungry dinosaurs, the season is up 9.7% from last year pulling in $3.8 billion domestically through last weekend. 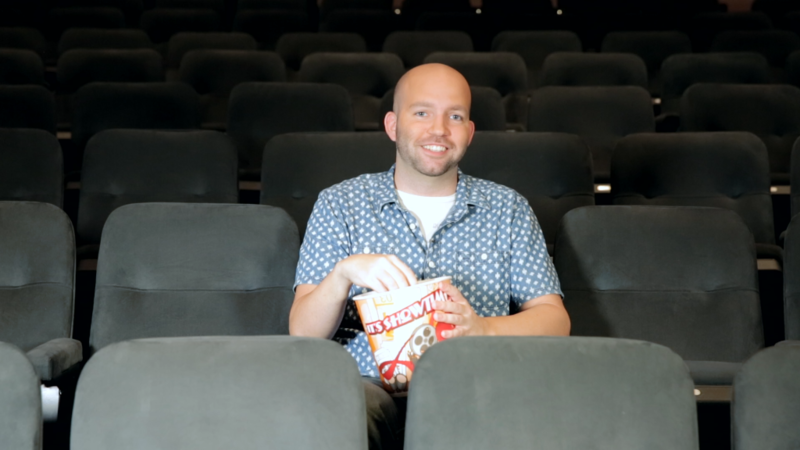 And while the summer movie season doesn't officially end until Labor Day, Hollywood's blockbusters -- like the weather -- should cool down in the coming weeks. The opening weekend of "Pitch Perfect 2" was over 70% female. This summer showed that films with predominately female casts can bring in big numbers at the box office. For example, Universal's singing sequel, "Pitch Perfect 2," opened to a surprising $69.2 million in May. This total was driven by a 72% female audience, according to Rentrak (RENT). Later in the summer, female audiences came out again for Universal's "Trainwreck" which brought in a very healthy $30 million opening in July thanks in large part to an audience that was 68% female. 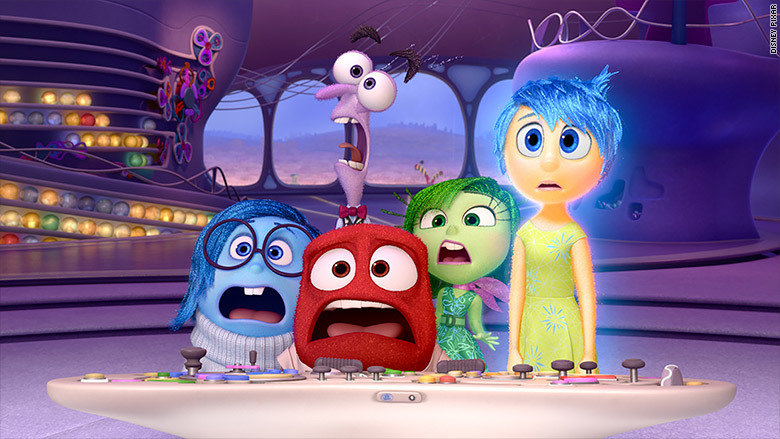 Pixar's "Inside Out" was one of the most critically acclaimed films of the summer. Hollywood had its worst North America summer movie season in 17 years last summer, and one of the major reasons it struggled was a lack of family films. This year that was far from the case with Pixar's "Inside Out" and Universal and Illumination Entertainment's "Minions" being big hits. Both "Inside Out" and "Minions" made over $300 million in the U.S. with "Inside Out" being one of the most critically acclaimed films of the summer and "Minions" grabbing the second biggest opening for an animated film ever. This was a big difference compared to last year when the only family film that was in theaters was "How to Train Your Dragon 2" which topped out at $177 million domestically. Universal has had many of this summer's biggest blockbusters. 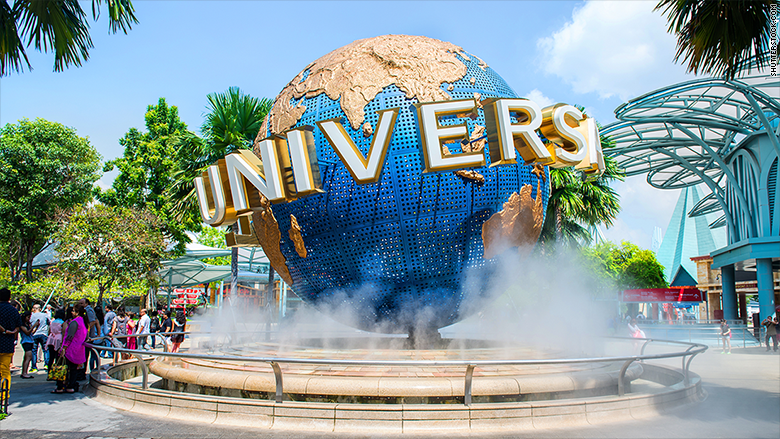 Universal Pictures seemingly had hit after hit after hit this summer. "Pitch Perfect 2," "Minions," and "Trainwreck" all helped the Comcast (CMCSA) owned studio make $1.3 billion giving it the summer's top spot over other studios like Disney and Paramount. Universal had such a great summer that its films represented nearly 35% of the sales at the summer box office this year. 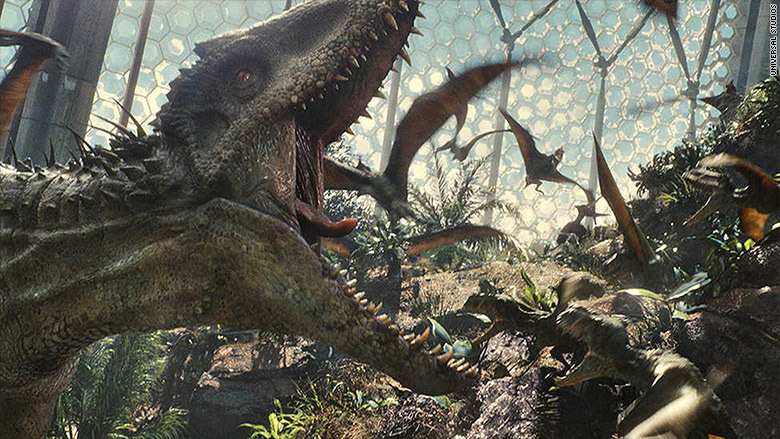 "Jurassic World" roared life into the box office this summer. It cannot be understated just how big of a monster "Jurassic World" was at the U.S. box office this summer. Its opening weekend total of $208.8 million was the biggest opening in U.S. history -- which was nearly $90 million more than what most experts were expecting. It went on to make over $630 million in the U.S. and became the third highest-grossing film in box office history worldwide. Not bad for a movie about a bunch of dinosaurs.